Heya Hayah foundation is holding an event, The Art of Womenology, next Saturday where attendees will learn how to establish and manage a successful business, and women will learn how to encounter barriers to success. Successful businessmen and entrepreneurs will reveal in this event their ingredients to success. For more details about the event and to register, click here. Heya Hayah is an Egyptian NGO that aims to improve the lives of women and empower them. It was founded by Dr. Mona Al-Arishi in 2015. 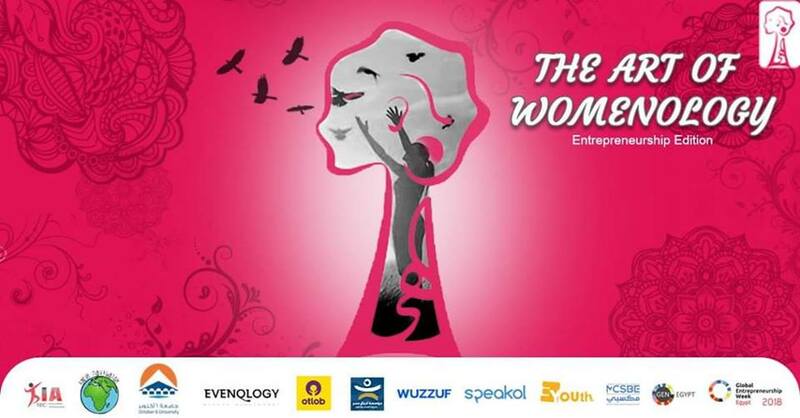 The foundation’s mission is to equip women with the tools necessary to be confident and empowered in the job market, and it aims to make a difference in the Egyptian culture through women and promote self-improvement of Egyptian women of all ages and develop their physical, cognitive and emotional intelligence. The foundation offers packages for women of all ages that focus on improving their employment opportunities and the success opportunity of small business that support women who provide for their families. The packages focus on four tracks, the mind, the body, the heart, and the soul and how to balance them efficiently.